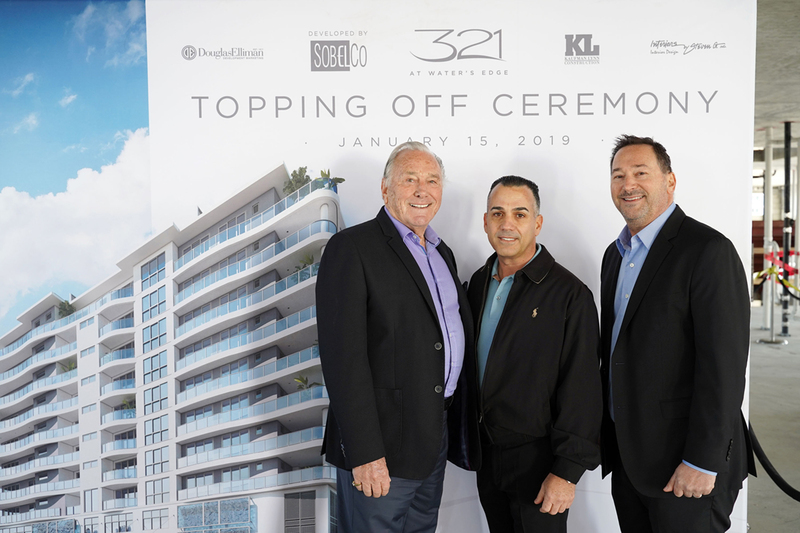 SobelCo has topped off 321 at Water’s Edge, the waterfront condominium estate home community on Fort Lauderdale’s Intracoastal Waterway. 321 at Water’s Edge has 23 residences with 2,600 to over 3,800 square feet of living space. Completion and resident occupancy are expected this summer. Prices start at $2.2 million. 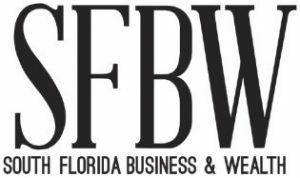 The contractor is Kaufman Lynn, which recently opened a new headquarters on Congress Avenue in Delray Beach as it marks its 30-year anniversary in 2019.